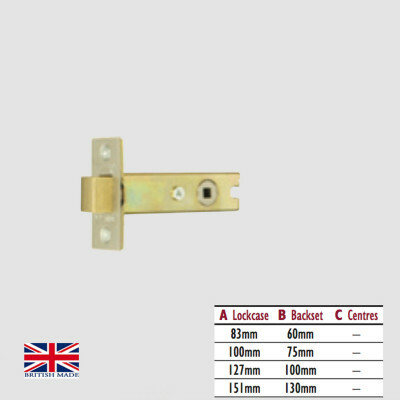 We sell a selection of high quality deadlocks and bolts for front doors and bathroom doors. 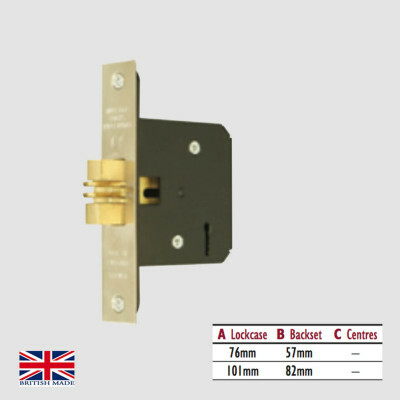 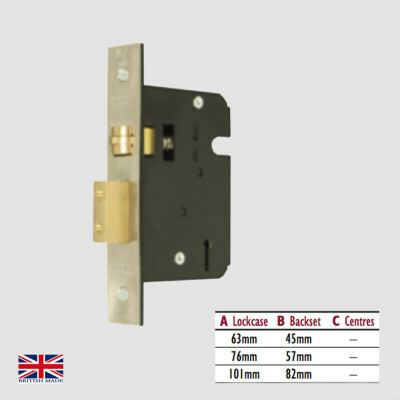 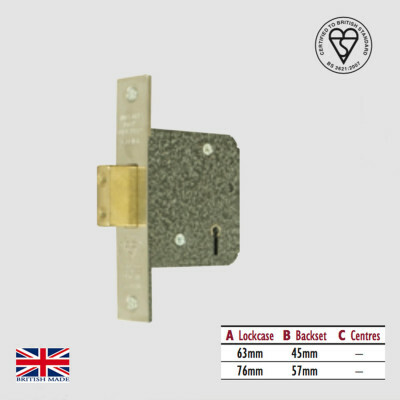 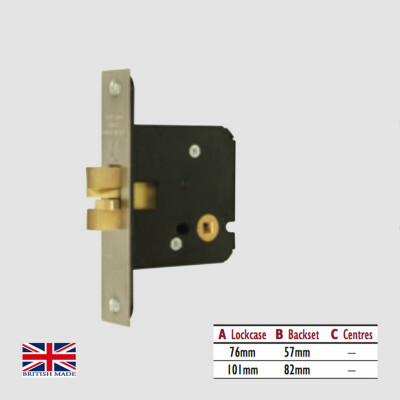 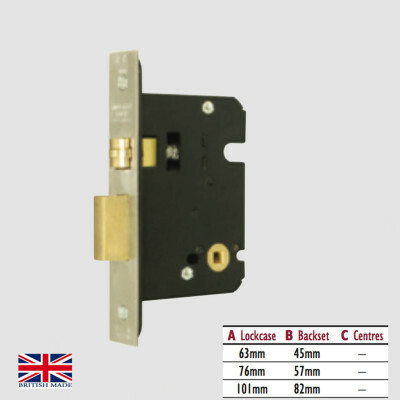 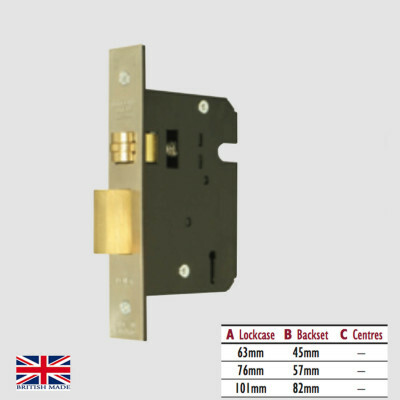 Our deadlocks including sliding bathroom mortice locks, heavy duty bolt locks and mortice privacy deadbolts. 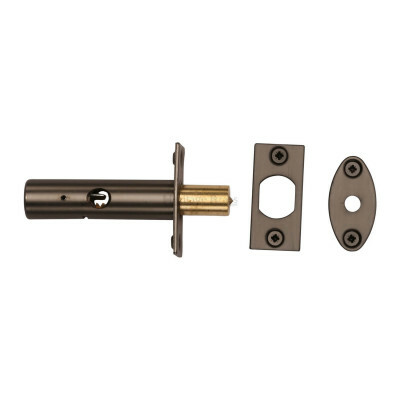 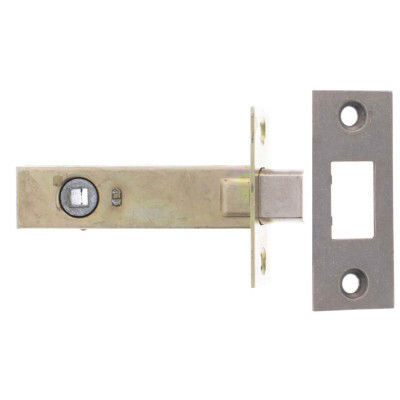 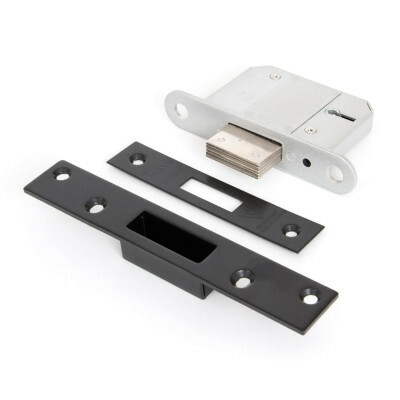 See our full range of deadbolts below.